Today, May 31, the World Health Organisation marks No Tobacco Day and here in Lambeth we are doing our bit by aiming for a Smokefree borough. As the new Cabinet Members for Health and Adult Social Care our job is to support good health and key to that goal is reducing the harm done by smoking. The damage to health caused by cigarettes is pretty well known but the facts are still shocking: smoking kills half of all smokers early and more than nine out of 10 lung cancers are caused by smoking. What is less well known is that smoking causes the most financial and health damage to already deprived and vulnerable people. The poorest people are three times more likely to smoke than the richest and in Lambeth alone about 1,428 households could be lifted out of poverty if they were helped to quit. We also know that people addicted to other drugs and alcohol and those with mental health conditions are much more likely to smoke causing even more harm. People with serious mental illnesses live 20 years less on average, partly as a result of higher smoking rates. 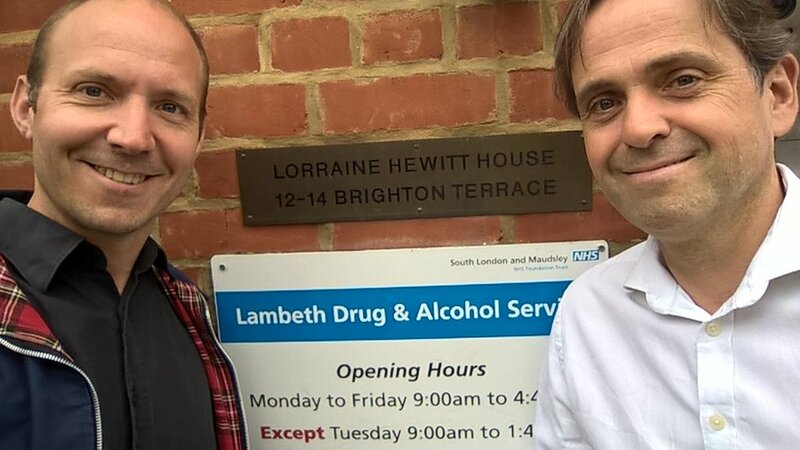 Last week we visited Lambeth’s addiction treatment centre at Lorraine Hewitt House where service users are being encouraged to quit smoking by being given free electronic cigarettes, which cause about 95% less harm. Now we want to ensure targeted support like this reaches more people in need. 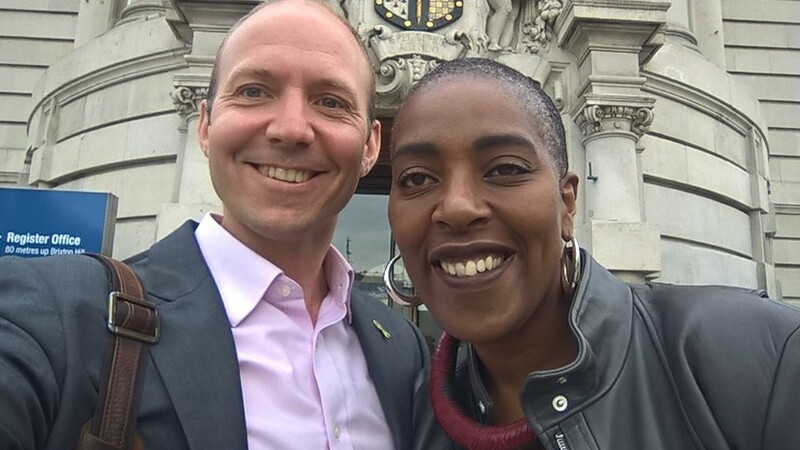 Lambeth Council has been working hard over recent months with pharmacies, GPs and our hospitals to review support given to those who want to quit. As a result we will be creating new stop smoking hubs across the borough which will assist local people, and especially at-risk groups, to break the habit. People will also be able to get help to quit from a free 24/7 helpline, GPs, 21 community pharmacies and Guys and Thomas’s NHS Trust specialist smoking service who will provide additional specialist support for pregnant women or anyone who has found it difficult to stop smoking because they have a long term physical or mental health condition. We are also pressing to quickly implement the Lambeth Labour manifesto commitment for a complete smoking ban in children’s playgrounds. The smoking ban in public places, brought in the by the last Labour Government, encouraged many people to quit or cut down and has massively reduced the damage of passive smoking. If the playground smoking ban is a success we will look at extending this ban to more public spaces to cut passive smoking and encourage more people to quit. Through increased disease, fires, litter and social care needs smoking costs Lambeth £88 million every year. For the good of all our residents, particularly the most deprived and vulnerable, we are aiming for a Smokefree Lambeth. Call our stop smoking hotline: 0800 856 3409; or 020 3049 5186.